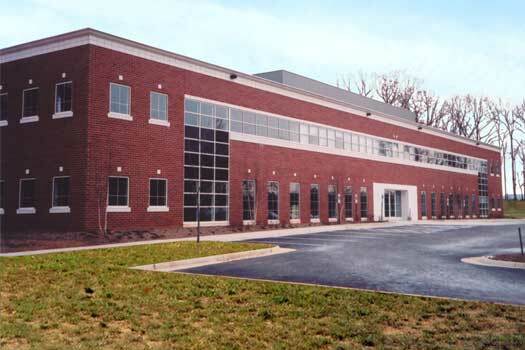 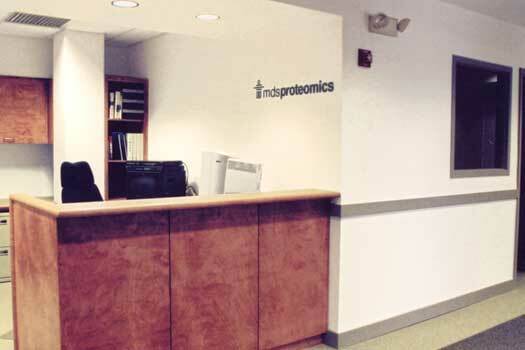 The scope of this project was to provide approximately 15,000 square feet of lab space for the MDS-Protiemics group. 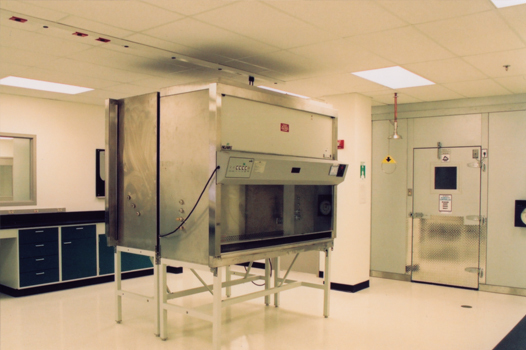 The fit-up consisted of several wet lab spaces and facilities for two super-cooled super conducting magnets and an associated series of 10-12 HPLC units. 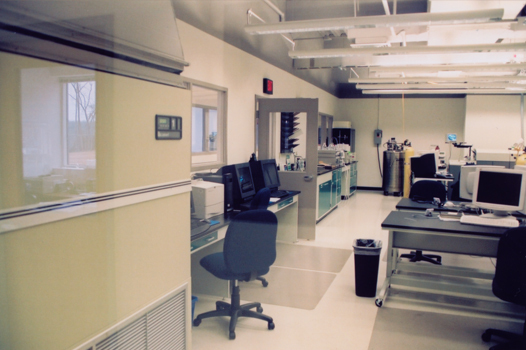 Staff offices, breakroom, conference and support/storage spaces were also provided. 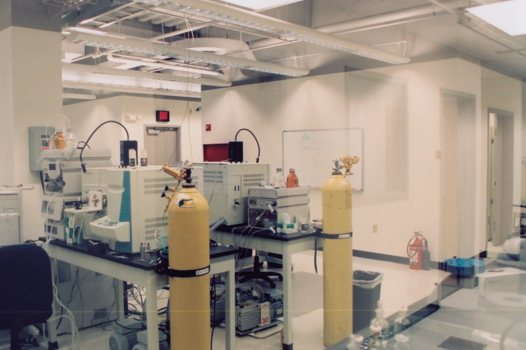 The design solution took advantage of the exterior window wall for computer workstations/offices and each lab space was arranged to provide views to the exterior.